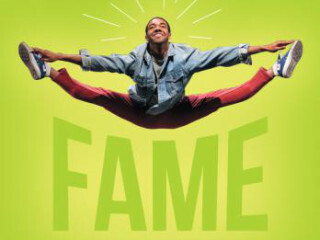 Based on the Academy Award-winning film and hit television series, Fame The Musical is the unforgettable journey of a group of dedicated students with stars in their eyes. Be captivated as the story unfolds for these talented hopefuls studying at New York City's legendary High School for Performing Arts. Through their triumphs and tragedies, the ultimate goal remains: fame.